There’s a lot more going on than meets the eye. Sacred agents, more than anyone, need to be alert to the fishy business that happens everywhere behind the scenes. 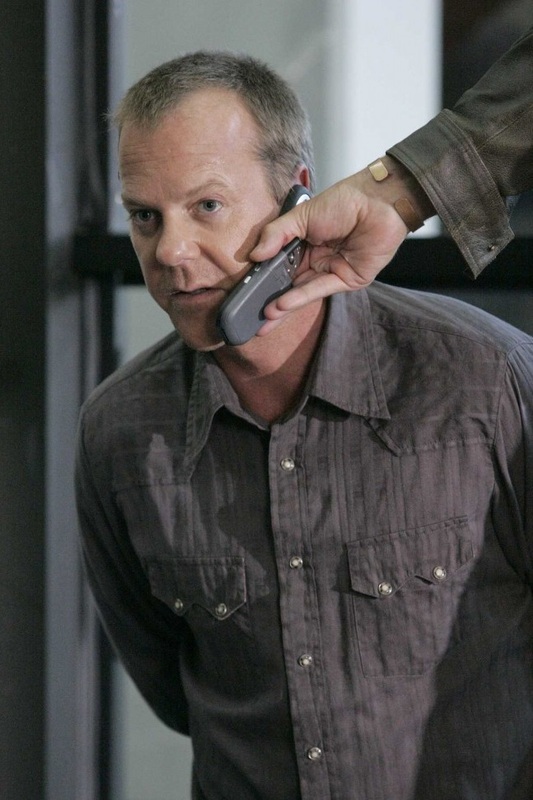 We’ve all seen movie scenes when a character takes a phone call and says everything’s fine, trying to keep their voice level and casual while a kidnapper actually has a gun pointed at them. Will the friend on the other end of the line smell a rat? Nothing smells rattier than the phrase “Fine, fine, everything’s fine”, don’t you think? If we only engage with people on a surface level, we can quickly get the impression that most people are “fine, fine” and not interested in God. We then attribute that straight to their character – they should be interested in God, and, well, I guess it’s their loss if they’re not. But t hey seem to be going along OK, so, well, shrug. Don’t we smell a rat? God’s rescue mission is not so simple and straightforward. People are not so free as they pretend to be. Powerful hidden forces are in play – ‘principalities and powers’ as Paul puts it; ideologies and paradigms too are in play that bind and blind the people God is seeking to set free. So when our surface-level witness (let’s not give that up) seems to come to nothing, let’s not shrug and move on. Instead, what if we moved in closer and took a good whiff, asking the Lord to show us what’s happening behind the scenes and how he’s wanting to rescue that hostage? Posted on September 1, 2017, in Culture, Evangelism, Leadership, Spiritual Formation. Bookmark the permalink. Leave a comment.